Step Your Sustainability Game Up! 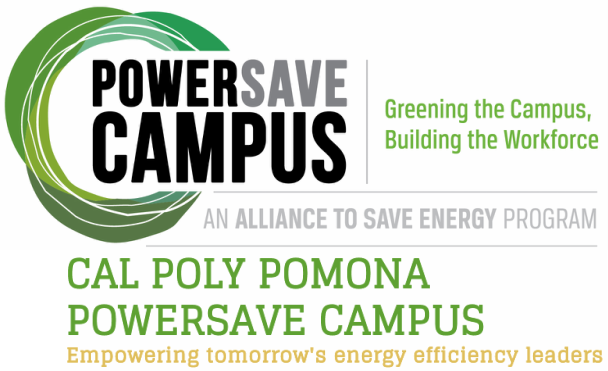 The PowerSave Campus of Cal Poly Pomona promotes energy efficiency worldwide to achieve a healthier environment and energy security. Cal Poly Pomona PowerSave Campus is a CIWEA Employer of the Year! 10 Tips to Save Energy this Holiday Season!